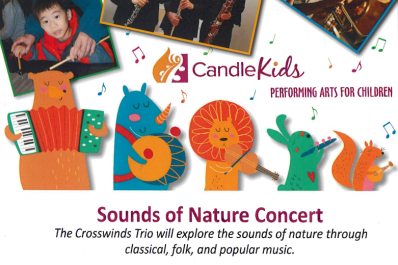 The Crosswinds Trio will explore the sounds of nature through classical, folk, and popular music. Performance will last about 50 minutes. 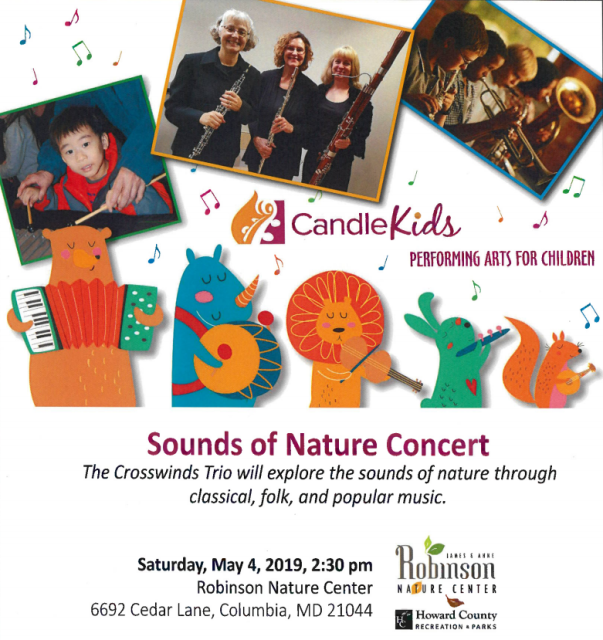 Following the concert, Music & Arts will host an instrument "petting zoo"
Tickets for this program are free with general admission to the Robinson Nature Center and are available at the front desk on a first come first served basis. 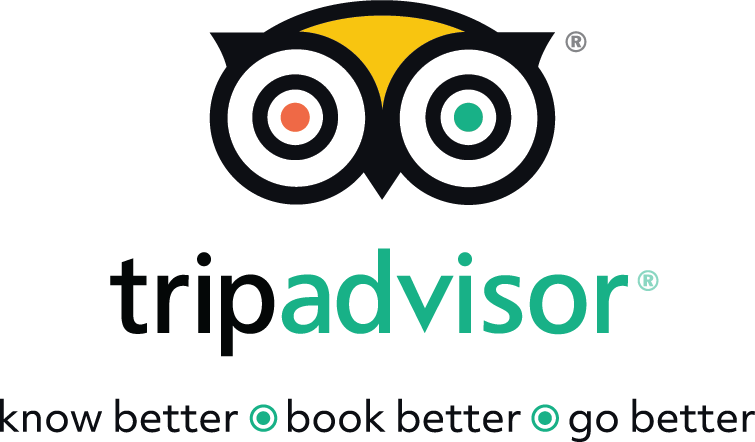 General admission is $5 for adults, $3 for children(ages 3-17) and free for children under the age of 3.